📖 Get 50 hand-drawn designs with passages that will strengthen your faith. 💪 Have a source of daily motivation. 🧘 Have your weary soul uplifted. 😊 Free your creativity and relieve your stress. 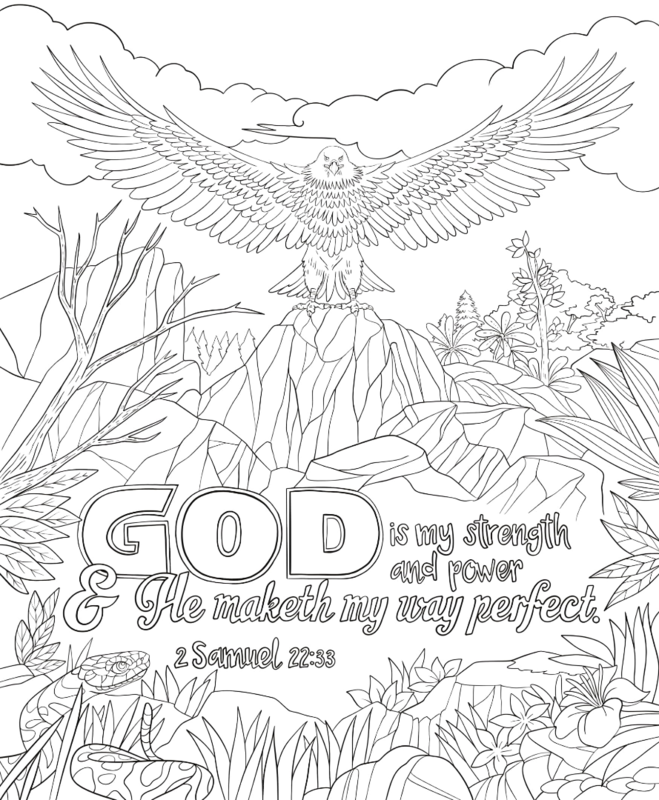 Are you all excited to get our hands on the Colorful Scriptures Adult Coloring book? Here's a quick flip through of what to expect from the pages of the book. We know you're excited to get your own copy. Click the link below to purchase yours today!